11 Bit Studios has made quite a name for themselves with games like This War of Mine, Moonlighter, Frostpunk, and soon, Children of Morta. If you’ve had your eye on this little indie developer, then chances are you’ve played at least one or all of these games. Well, we’ve got some good news. We recently had a chance to catch up with Community Manager, Rufus Kubica at GDC 2019, where we learned all about the company’s plans for 2019, as well as their strategy to bring Moonlighter to mobile devices later this year. When This war of Mine originally released back on 2014, the game took critics by their heartstrings. In fact, it made many of the current members of our staff team think hard about the decisions that had to be made within the game. Now, over 5 years later, This War of Mine continues to grow. In fact, 11 Bit Studios is taking a break from making new DLC from the game to bring This War of Mine: Stories to mobile devices, giving players a chance to pick up individual stories instead of having to pay for the entire game outright. On top of that, the long-awaited hack and slash game Children of Morta is coming along quite nicely. Sure, it’s had a few delays, which Rufus states were made to help polish out the game’s issues. But, 11 Bit Studios is ready to bring it out of the shadows and are shooting for a release some time later this year. 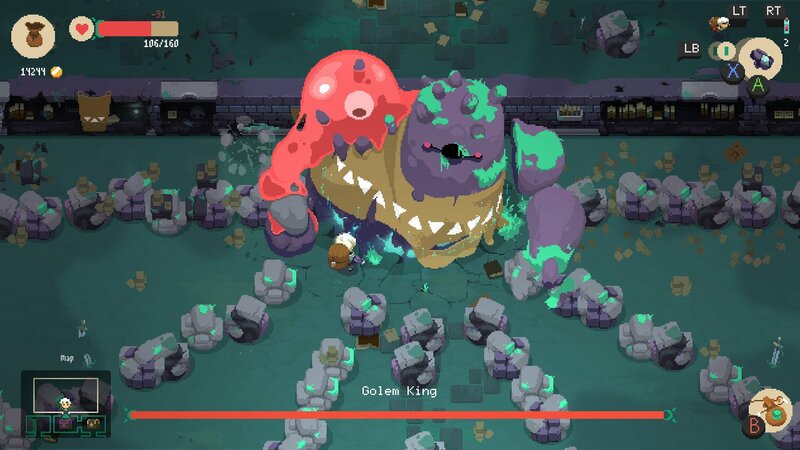 The big news we learned at GDC 2019, though, is the company’s plan to bring Moonlighter to mobile devices. While already available on PC, Xbox One, Nintendo Switch, and PlayStation 4, 11 Bit Studios is looking to expand the market even more. However, they aren’t just planning to port the game directly to the app stores on your phone. Instead, they’re putting a lot of love and work into making sure the game is properly adapted to your smartphone with several changes that will help it perform and just all-around work better on smartphones. No details on where we can expect this item to release, but it’s still really exciting news, especially considering how good Moonlighter is. 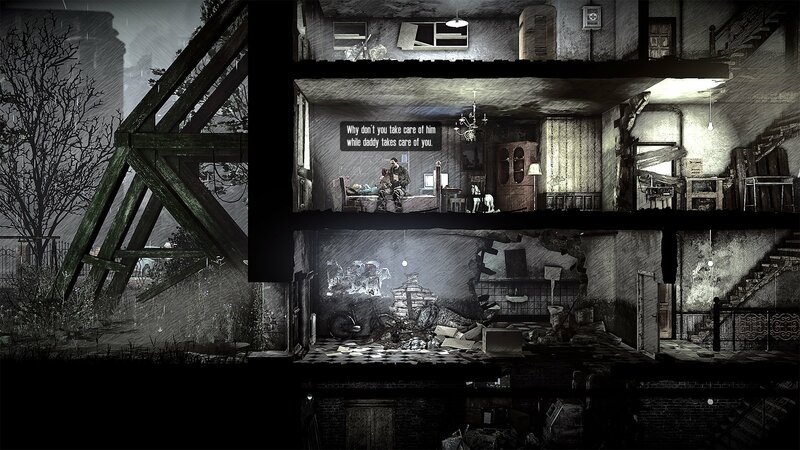 This War of Mine: Stories explores the dark and terrible things that civilians must do to survive during war. Check out the full interview above for all the juicy details. If you want to learn more about Moonlighter, you can check out our Moonlighter review from Kevin to see what he thought of the game. Also, make sure you head over and subscribe to the Shacknews and GamerHubTV channels on YouTube. We’re always posting new interviews, guides, and other great content over there that you aren’t going to want to miss.